Sudan keeps trying to recover from 50 years of civil war, but things keep popping up: recession, student protests, ethnic cleansing in Darfur, child slavery, war crimes and unexploded ordnance, (UXO) to name a few. The country split in 2011, with an ‘I’m keeping an eye on you’ type of peace agreement with South. 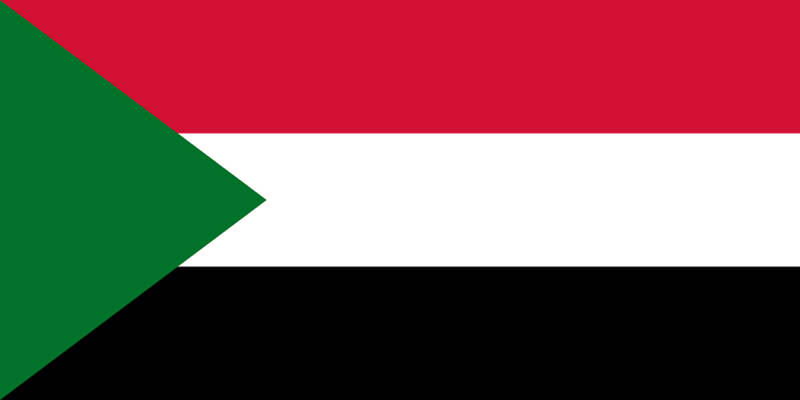 Sudan kept its majority Sunni Arabs, and South Sudan got the Christian and Animist majority. People living in Darfur just got killed. President Omar al-Bashir still claims his innocence regarding war crimes and the deaths of 1.5 million people: one man can only do so much. Meanwhile, there’s a recession on, and gas subsidies have been slashed. Egypt’s protest spirit has bled into Sudan, and fiery and violent protests resulted as a reaction to new austerity measures. Children as young as 11 are conscripted into a life of soldierhood. Sudanese exports now include Oil, 91% and Children, Unknown. The country does have a wide array of natural resources. The only problem is not getting blown up by UXOs in getting to them: people have been ‘finding’ land mines since the Cold War. Travellers to Sudan, prepare as one would for any region famous for slavery, riots and unmapped land mines. Get good travel medical insurance for Sudan. Get to know the politics of the region before you go. Get your shots. Don’t rely on local medical services or supplies- include Medical Evacuation in your plan. UXOs don’t seem to bother Asian investors interested in Sudan. China, Sudan’s biggest oil importer, is investing heavily in the oil and gas sector. Malaysia and India have also shown interest in the country, and for good reason: logistics. Sudan has access to the sea, and the River Nile runs through it. It’s a bridge between Africa, the Middle East and Beyond. 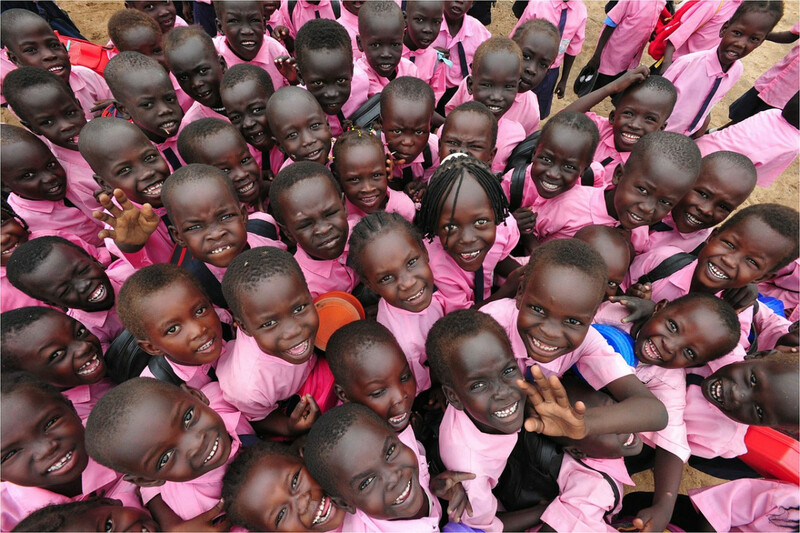 Children in Sudan by photojournalist Karl Grobl.